Daz is the WBKR Pet of the week! Tune in Thursday to WBKR 92.5 at 8:20am to hear more about this sweet puppers! 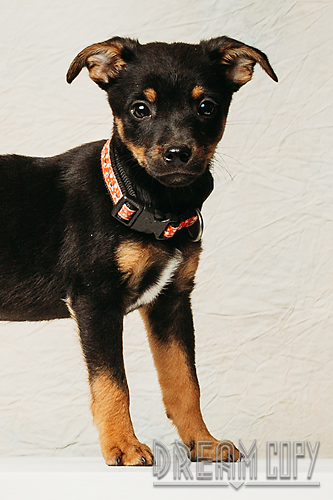 Maxwell, Sox, Daz, Buddy, and Brownie – puppies are almost 12 weeks old. There is one spayed female (Sox) and four neutered males. 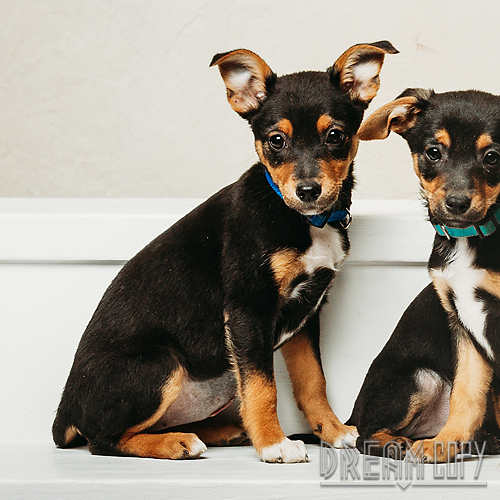 Their mother is a beagle/terrier mix and the sweetest dog ever. These puppies are typical pups. They are working on being housebroken and have plenty of puppy barks and cuddles to give. They have up to date vaccinations and have been wormed. If you are interested in any Sparky puppy, please go to www.sparkyrescue.com/adopting and fill out our application. Comments Off on Daz is the WBKR Pet of the week! Sox is the WBKR Pet of the week! Comments Off on Sox is the WBKR Pet of the week! Frankie is the WBKR Pet of the week! Tune in Thursday to WBKR 92.5 at 8:20am to hear more about this sweet guy! 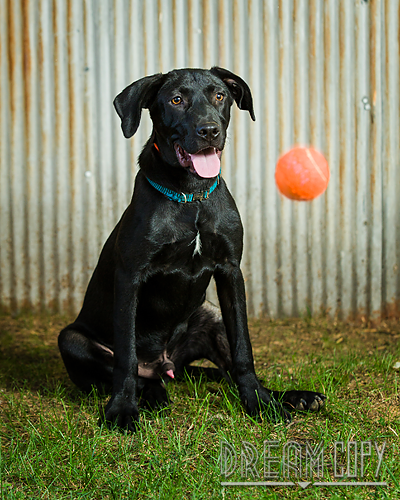 Frankie is a young lab mix, maybe about nine months. We took him from a nearby shelter as he had been hit by a car and their vet suggested euthanizing him. Frankie had a broken leg, torn ACL, and numerous bruises and lacerations on his body. Although his leg did not heal quite right, he gets around pretty good. He is still healing from his torn ACL. He loves other dogs and he loves to play. Mostly for us, he just rolls on his back for a belly rub. Frankie is a Death Row Dog. A graduate of a prison training program at the Green River Correctional Complex, in Central City, KY where each dog lives in a cell with two trainers. This is a 12-week intense training program that is designed for the dog’s unique behavior needs as well as basic obedience, house training, crate training and of course, tricks. Comments Off on Frankie is the WBKR Pet of the week! Betty is the WBKR Pet of the week! Tune in tomorrow to WBKR 92.5 at 8:20am to hear more about this sweet girl! Betty is a year or two old and she is a terrier/hound mix. Betty came to us from a nearby kill shelter. She is a beautiful girl who has been fostered at the Daviess County Detention Center. Betty weighs about thirty pounds and seems to get along with everyone. Betty can be a bit shy but warms up quickly. It has been reported that Betty does well with kids. Betty came to us with heartworms and just completed her treatment. Betty is spayed, up-to-date on her vaccinations and microchipped. If you are interested in Betty, please go to www.sparkyrescue.com/adopting and fill out our pre application. Comments Off on Betty is the WBKR Pet of the week! Tamarah is the WBKR Pet of the week! Tamarah was pulled from a nearby kill shelter. 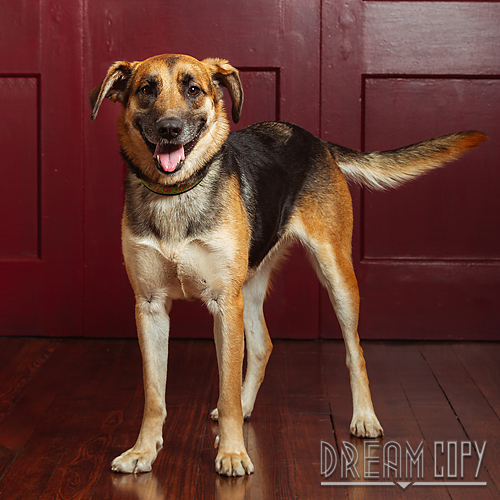 Tamarah is a shepherd mix. She is about three years old and seems very laid back. She gets along with other dogs and people of all ages. Tamarah weighs about 50 lbs. 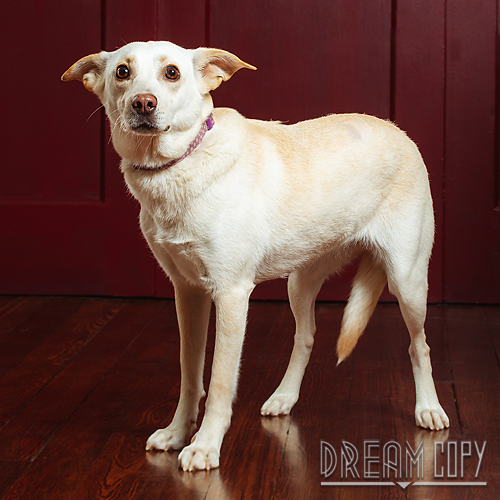 Tamarah was heartworm positive when she came to us and just got finished with her treatment. She has been fostered at the Daviess County Detention Center. She has been sleeping in the bed with her inmate. Tamarah needs a home with no cats and no livestock. She is spayed, up-to-date on vaccinations, and microchipped. Comments Off on Tamarah is the WBKR Pet of the week!